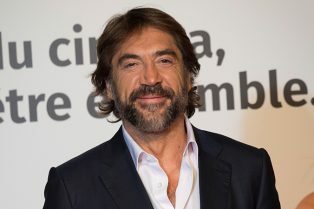 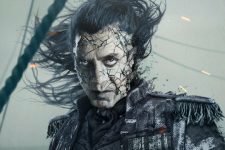 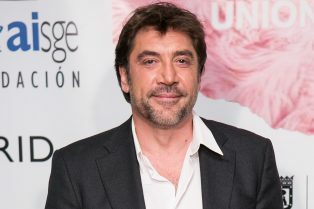 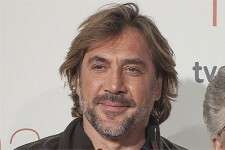 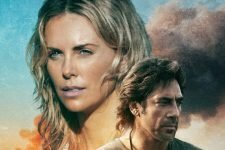 Dune: Javier Bardem Can’t Wait to Star ..
Javier Bardem, Salma Hayek & More Join S..
Amazon Greenlights Spielberg’s Cortes S.. 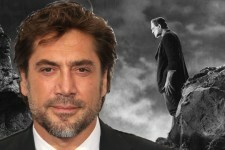 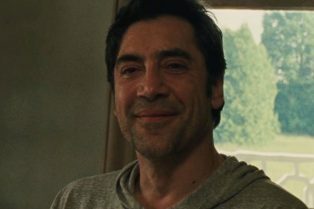 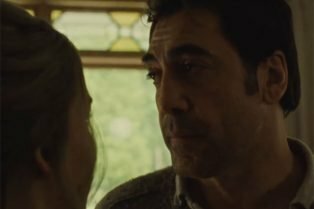 The Javier Bardem Poster for Darren Aronofsky’s mother! 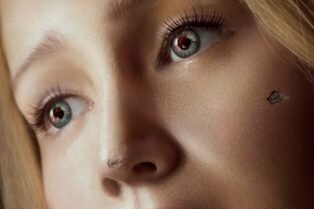 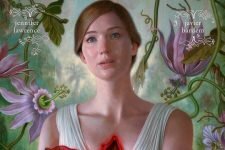 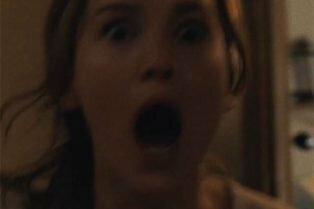 Jennifer Lawrence in a Trailer Tease for Aronofsky’s mother! 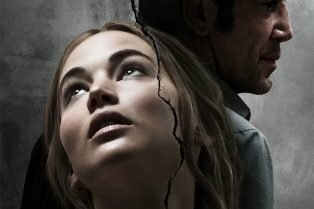 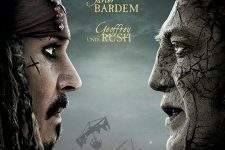 The film premieres exclusively on DIRECTV tomorrow!